Keep Colorado Green is a political non-profit founded and run by America’s youth, with the goal of putting Colorado on the national and international stage of stopping climate change. Our passion for the environment is based in the simple belief that our peers and our children have a right to live on a healthy earth. By supporting our cause, you are directly supporting efforts to propose and implement pro-environmental policies throughout the state of Colorado, and helping to literally save the earth. It is our hope, and our firm belief, that this organization will usher in a new era of local progress and awaken a generation of passionate, righteous young people. In order to save our planet, we must vote for politicians and policies which do so. One of Keep Colorado Green’s primary missions is to engage Colorado youth in local, state, and national politics, so that we can join together in the fight for our future. We are planning drives at 8 universities across the state, with the potential to register tens of thousands of young people. Please donate your time, money, or special skills to help insure that our generation has a voice. Keep Colorado Green stands in firm support of divesting from fossil fuels at every level. Divestment is the practice of selling stocks and holdings in fossil fuel companies, in the hopes of stigmatizing them and forcing a change in their behavior. 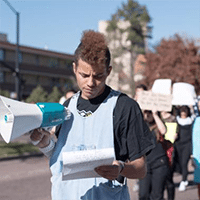 This spring, KCG helped send students to a sit-in on CU Boulder’s campus, which sought to pressure its administration into divesting. Please support us in this fight by divesting your personal funds, and/or signing up to help organize. Our organization has always supported efforts to make all schools, businesses, and communities more sustainable. We are currently working with the Denver Green Roof Initiative to mandate sustainable gardens atop Denver high-rises, and with CU Boulder’s Todd Conklin, Jr. to make CU Boulder one of the greenest campuses in Colorado. 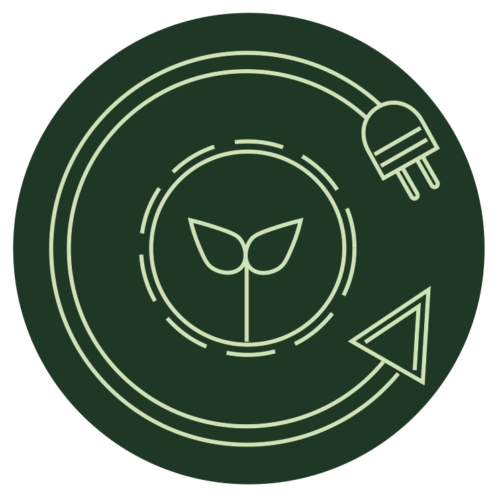 Sign up to stay informed on our actions and campaigns for sustainability. If voters are to make educated, responsible choices in elections, they must be aware of where their local leaders stand on environmental issues. KCG is seeking to grade every politician in Colorado according to his or her record, stance, and base of support. Please help us by donating to our general fund, or signing up to research Coloradan politicians. 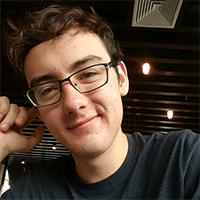 Matthew is a junior currently studying English and Political Science at Boston College. After three years working on public policy in Denver, he decided to start Keep Colorado Green in an effort to stop climate change in spite of national stagnation. 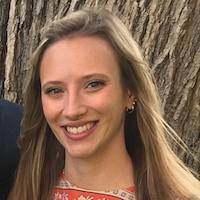 Rebecca Barad graduated from Gonzaga and received her MS from Oxford University, where she studied Environmental Science and Political Science. Rebecca has significant experience in public policy, and currently works at MAGA design in DC. 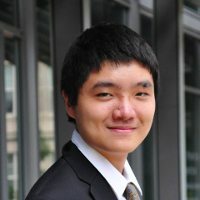 Jackson Chen is a sophomore at Columbia University studying Computer Science and Statistics. His vision that economic and societal growth is dependent on environmental well-being has spurred his involvement in Keep Colorado Green. 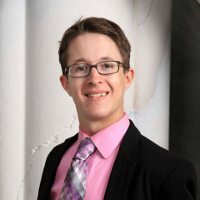 Todd Conklin Jr is an economics and political science major at the University of Colorado Boulder. He joined Keep Colorado Green to keep Colorado at the forefront of the fight against climate change. 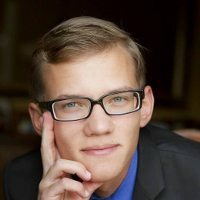 Sebastian Lloret is an Applied Mathematics major and Computer Science minor at the University of Colorado Boulder. His frustration with the free market’s failure to address climate change led to his involvement with Keep Colorado Green. Daniel McCarthy is sophomore at Boston College studying English and Political Science. He joined Keeping Colorado Green to fight climate change and show that progress is possible when people stand together. 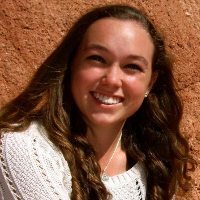 Kelsey McKenna is a sophomore at the University of Colorado Boulder studying Applied Mathematics with a focus in economics and actuarial science. Her love for the environment, fear for the future, and desire for a better world are why she became a part of Keep Colorado Green. 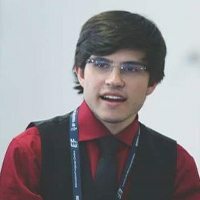 Fernando Nazario is a sophomore studying Computer Science and Management at Boston College. Having been born and raised in Brazil, Fernando has seen first hand the cost of ignoring environmental catastrophe. His passion for environmental justice is what drove him to get involved. 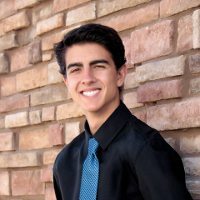 Cory Vandenberg is a sophomore at The University of Denver studying International Studies and Computer Science. His desire to make a difference, build a name in politics, and the urgency of expanding environmentalism are just a few of many reasons he decided to become a part of Keep Colorado Green. 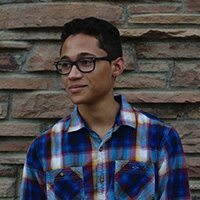 John-Henry Williams is a junior film and new media studies major at The Colorado College. His in the trenches experience as an activist and storyteller spans a variety of issues, but the environment is chief among them. Starting at the Chesapeake Bay and reaching now to the Rocky Mountain West, John-Henry is committed to protecting land, water, and sky for the next seven generations to come.